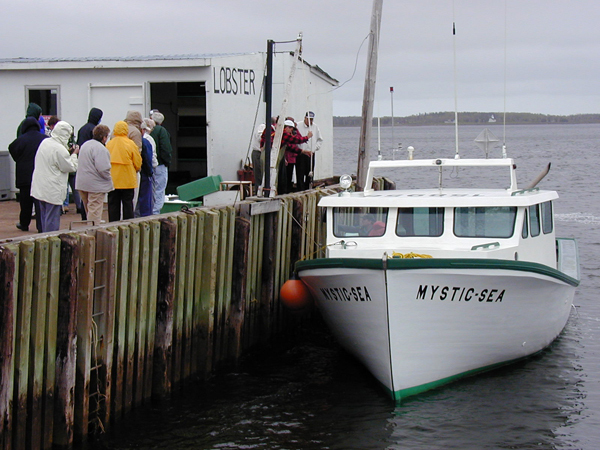 Visit a lobster port and fishing pier! You’ll never find fresher lobster to purchase and have a feast. 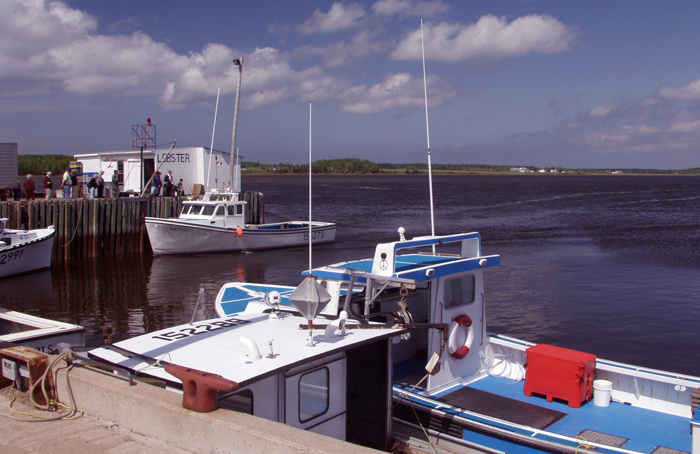 Chases Lobster pound at Port Howe sells both live and cooked lobster during and between the two the seasons on the this section of the Northumberland Strait. 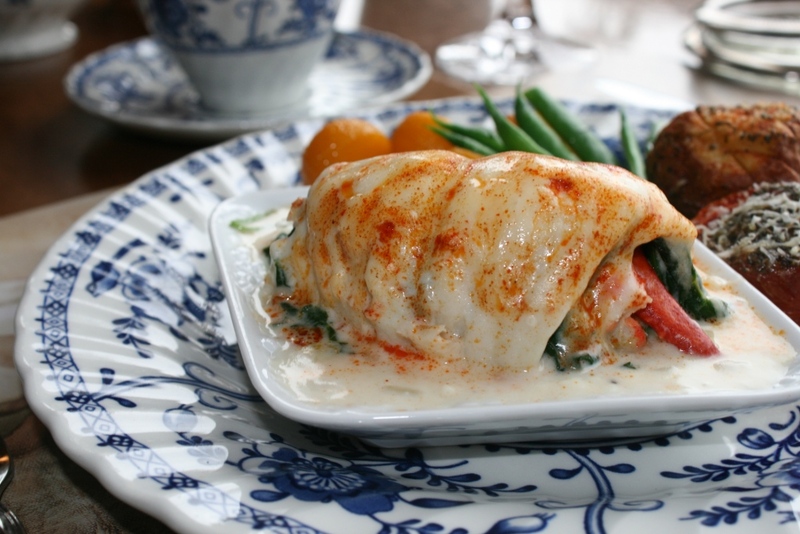 Cooked lobster from Chase’s provides a great start for an excellent picnic lunch. You can’t get a much better Nova Scotia experience than a fresh lobster picnic with a Nova Scotia wine at a Nova Scotia beach. We have tools (crackers) for the shells at the inn you can use for the occasion. 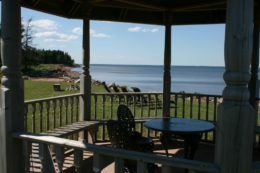 In addition to the cottage picnic tables or the gazebo here at the inn, there are several provincial beach parks you can visit and enjoy your lobster picnic at. 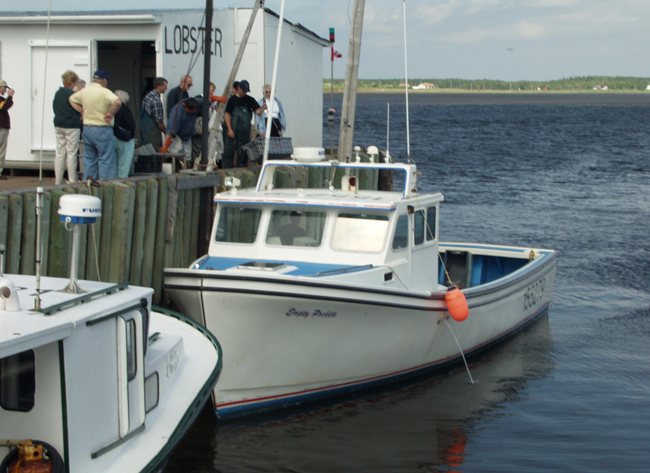 In the Atlantic Provinces, the lobster seasons vary from region to region. 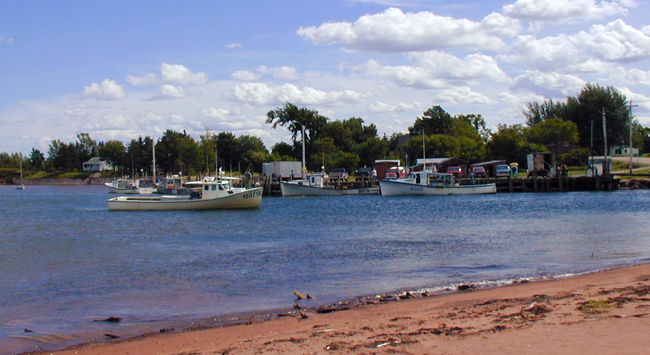 Near the Amherst Shore Country Inn, the season is in the spring and early summer east of the Inn beyond Pugwash. 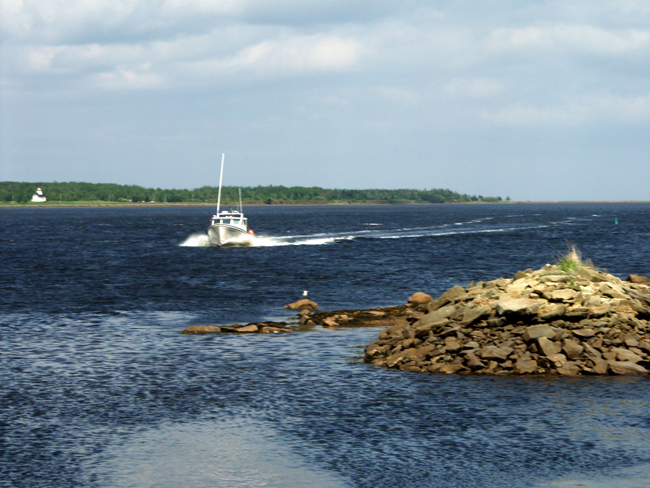 The season is open in the late summer and early autumn from Northport and west of the Inn. If you want to purchase live lobster and have a lobster boil at your cottage we have a lobster pot complete with an outdoor propane burner you can reserve for the occasion. 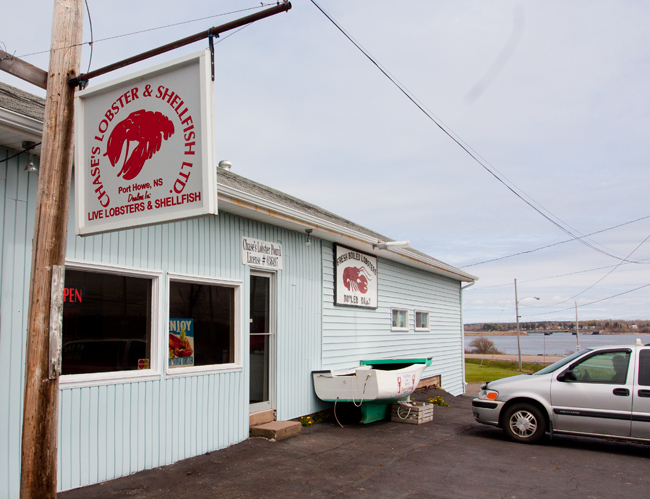 If you would like to enjoy your lobster at a local restaurant, the Riverside Restaurant at Tidnish Bridge (10 min drive) serves a great lobster roll. 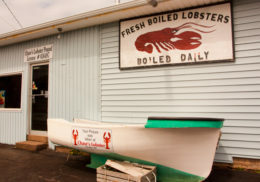 The Sandpiper Restaurant in Port Phillip (20 min drive) offers lobster rolls, chowders etc. They will also prepare a whole lobster in the shell for you to enjoy with an advance reservation.